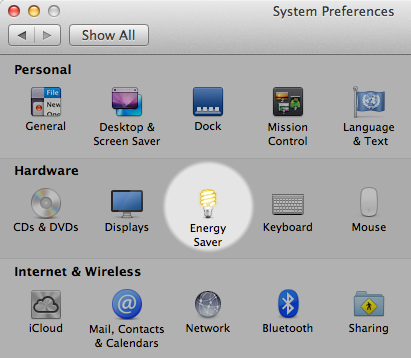 Select Energy Saver. The window shown below appears. Click Schedule. The window shown below appears. Select the second checkbox in the window, and then select Sleep from the menu next to the checkbox. Select the day of the week you want your Mac to automatically sleep. 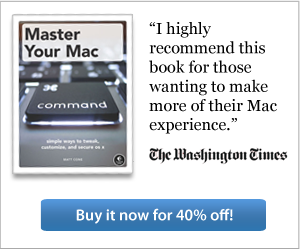 You can also set your Mac to automatically sleep on weekdays, weekends, or every day of the week. 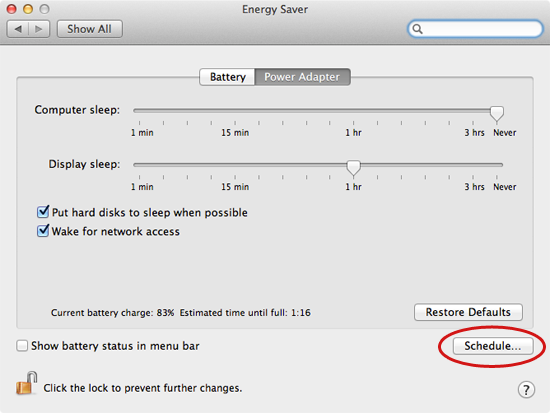 Set the time you want your Mac to go to sleep. That's it! Now your Mac will automatically go to sleep on days and time you selected. If you ever want to disable this feature, simply follow the steps in reverse and deselect the sleep checkbox in the Energy Saver settings.